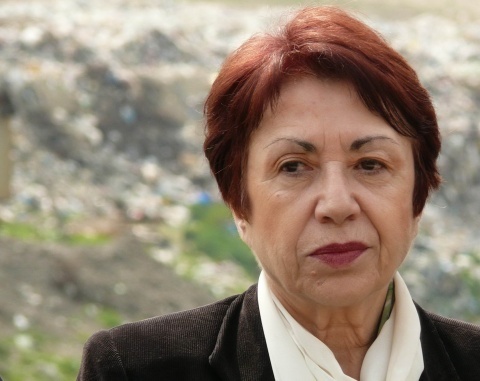 By end-January 2012, Bulgaria will have a plan for cutting greenhouse gas emissions in the period 2013-2020, according to Deputy Environment Minister Evdokia Maneva. In a Tuesday interview for the state-owned Bulgarian National Television (BNT), she explained that a working group on the National Climate Change Action Plan would finalize the document and the Environment Ministry would offer it for public discussion within the given time frame. Maneva further said that, by end-November, concrete steps would be outlined for the reduction of greenhouse gas emissions by 2020, including a set of technical measures for cutting harmful emissions in the spheres of energy, transport, regional development, agriculture, etc. Under EU climate legislation, all member states are required to cut greenhouse gas emissions by 20% from their levels in 1990. The benchmark for Bulgaria is 1988, a peak year for greenhouse gas generation in the country during which the industry was still functioning full steam. The National Climate Change Action Plan is being prepared by a number of institutions with consultancy and financial assistance from Norway's government. The creation of the scheme will cost EUR 430 000, of which 80% has been supplied from Norwegian financing. At a Wednesday seminar on the plan, the working group will present reports it has already compiled on the current situation in Bulgaria and the forthcoming changes.